MDG’s unique programs were created around challenges and applications that present low risk and high reward for users, while providing guidance through the process and measuring results. A minimal time commitment coupled with a high probability of success, so you can maximize your time doing what you do best. 1. Our team of experts educate on how to complete a thorough system survey to identify challenges that exist. 2. We provide training and support for our customers on why, where, when and how to apply product. 3. We ensure that SUCCESS is measured and documented. 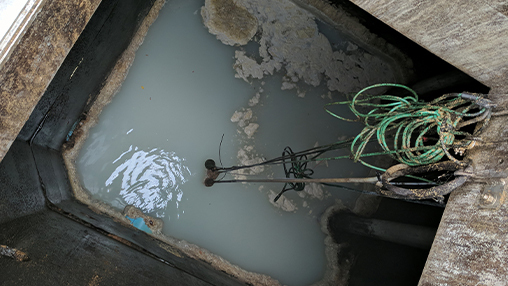 Costly chemical treatment for hydrogen sulfide control, equipment corrosion and failure, safety risks, odor complaints and the need for physical removal of built up solids are some of the main challenges faced by lift station operators. MDG’s Lift Station Treatment Program is designed to support lift stations through these and other bothersome and costly challenges caused by fat, oil and grease (FOG), sludge, odor and hydrogen sulfide (H2S ). Accumulation of FOG and sludge, along with H2S and odors present common challenges when working with lagoons. The financial cost and hassle of dealing with dredging lagoons and dewatering sludge are often major overheads facilities must manage. For example, the financial cost and hassle of dealing with dredging lagoons and dewatering sludge are often major overheads facilities must manage. MDG’s Lagoon Treatment Program aims to significantly reduce these challenges and other common pains. 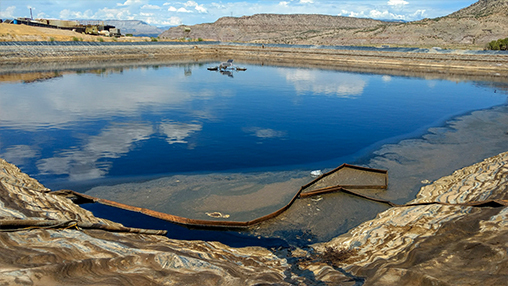 Sludge is a costly by-product of all wastewater treatment facilities. These costs include the need for things like sludge hauling and disposal, polymer usage, and even fines associated with the presence of bothersome odors and H2S levels. 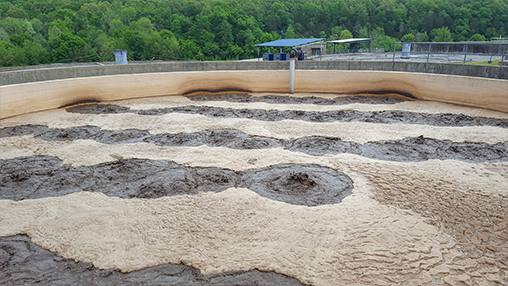 For facilities equipped with sludge tanks or ponds, we provide a solution to alleviate the challenges associated with FOG accumulation, sludge, and odor that effect operation and improve all downstream challenges.